Lincoln Elementary School is located in the northern region of Redondo Beach and is one of eight elementary schools in the Redondo Beach Unified School District. Approximately 630 students are currently enrolled in the K-5 program. 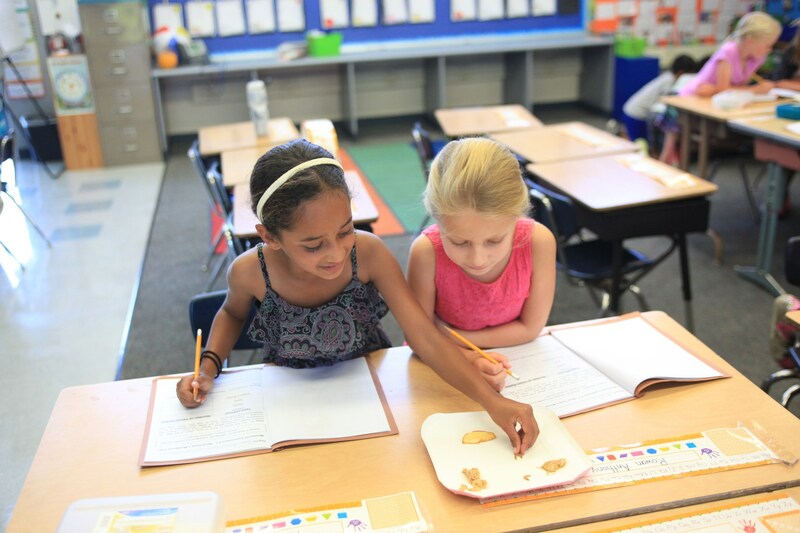 Lincoln Elementary School is dedicated to providing a rich educational environment that challenges students to think critically, solve complex problems and develop the interpersonal skills needed to succeed in our diverse society. In addition, our school is committed to the development of the whole child and fosters physical, social and emotional well being through school programs and community partnerships. Lincoln Elementary School’s strong school culture and community spirit provide the ideal foundation to support academic excellence and student achievement. "As a Lincoln Lion, I pledge to be a kid of character. I will be worthy of trust, respectful and responsible, doing what I must. I will always act with fairness and show that I care. I will be a good citizen and always do my share."